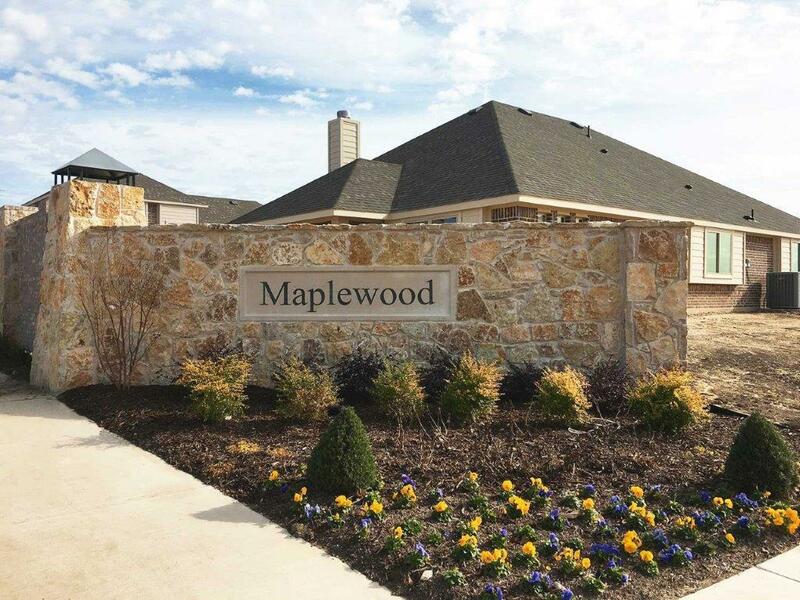 Visit Maplewood Estates in Glenn Heights for a quiet country feel with the convenience of being located close to highway 35, highway 20 and highway 67. Known as “Southern Country”, the City of Glenn Heights offers the tranquility of country living and convenience of easy access to Dallas/Fort Worth. This new development offers a community playground. Glenn Heights is the only southern suburb of Dallas that participates in the Dallas Area Rapid Transit (DART). Although there are no direct rail lines to the community, the City is served under DART’s Park & Ride Center. Also, residents are afforded the service of DART’s on-call shuttle service for transportation to and from the Park and Ride Center. Come by and find your new home!